Folks, it just doesn't get much better than this. 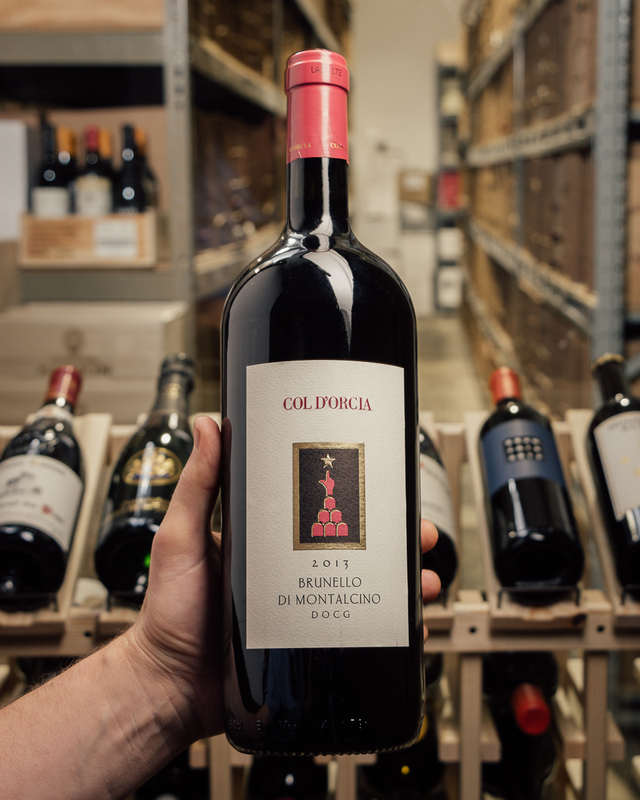 The near perfect 2013 vintage in Chianti is on full display here, a year that welcomed a bit more restraint and some more moderate temperatures than some of the last few warm, ripe years. 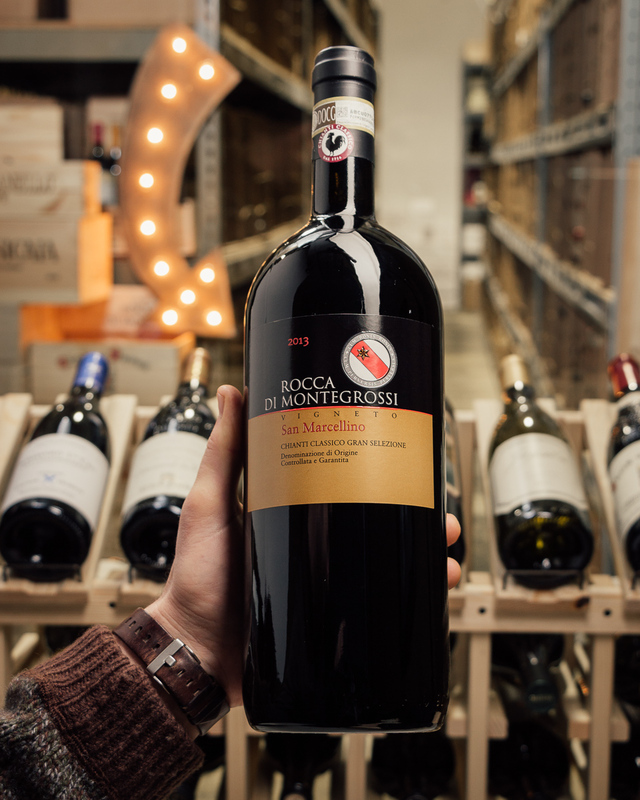 The Gran Selezione, the newly created top tier of all Chianti production, requiring 100% estate fruit, at least 30 months of barrel aging, with a minimum of 13% alcohol is a new bottling for Rocca di Montegrossi and is quickly become our favorite wine they produce. Only a couple cases and it's gone forever! Rocca di Montegrossi is located near Monti in Chianti, one of the finest sections of Chianti Classico, about 7 km south of Gaiole. 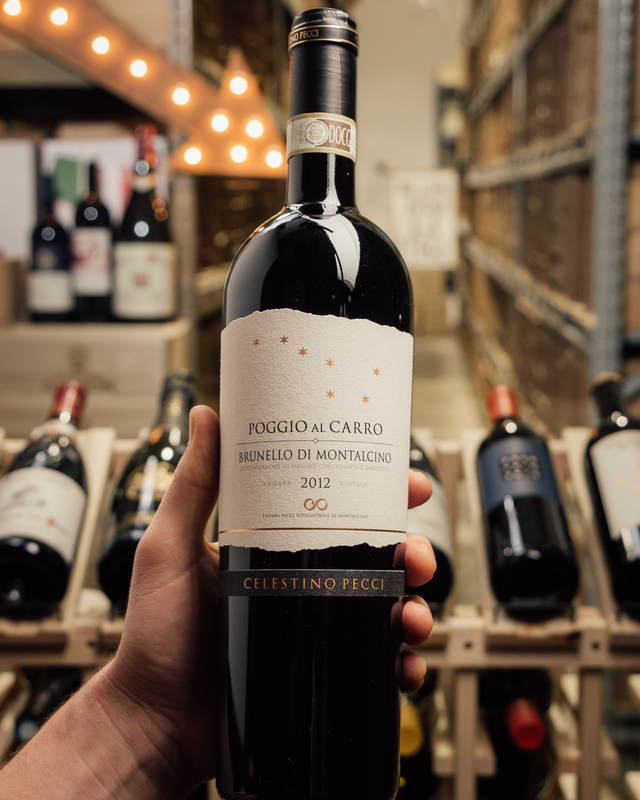 Rocca di Montegrossi's owner, Marco Ricasoli-Firidolfi, is descended from a family that played a central role in the history of the Chianti Classico region and laid the foundations for Chianti Classico wine. 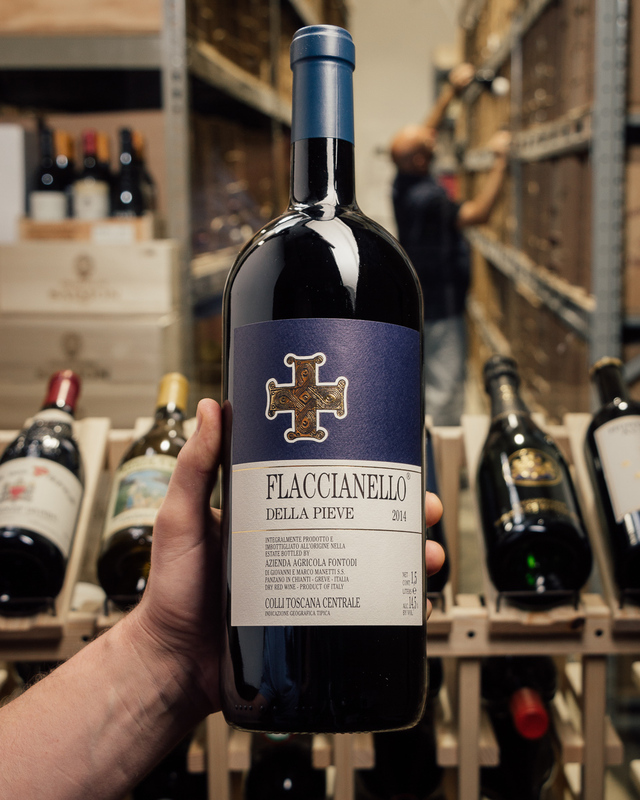 The estate extends over an area of 100 hectares; 20 are planted to vine, another 20 are olive groves. The vineyards, on gentle south and southeast-facing hillsides with calcareous loamy soils, are at elevations between 340 and 510 meters above sea level. 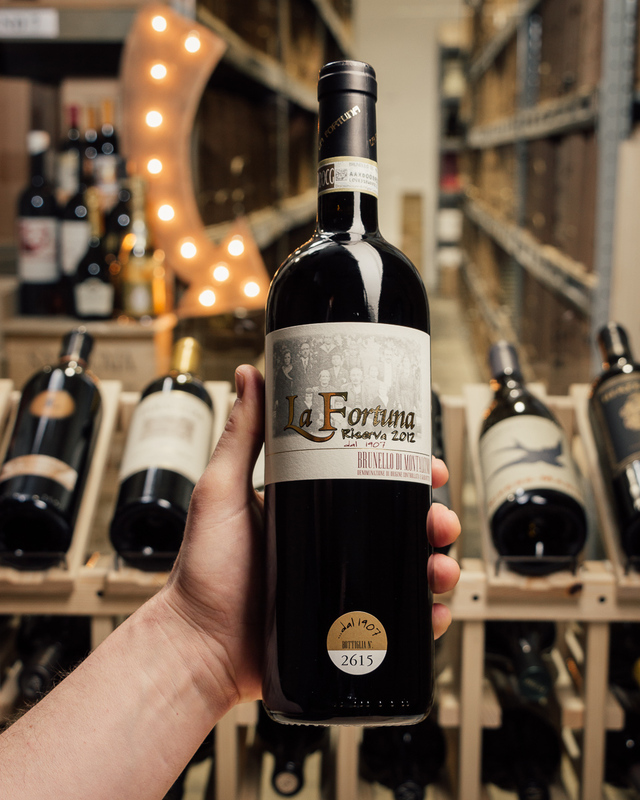 Simply put, this is one of the finest producers in all of Chianti with wines that offer tremendous quality to price ratio. 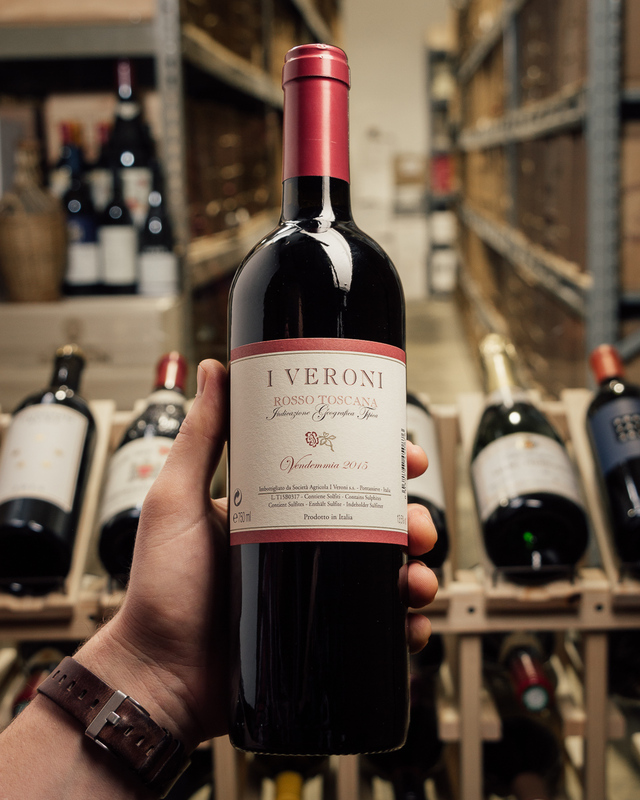 A dazzling, explosive wine, the 2013 Chianti Classico Gran Selezione Vigneto San Marcellino is endowed with serious aromatic presence, color intensity and overall depth. 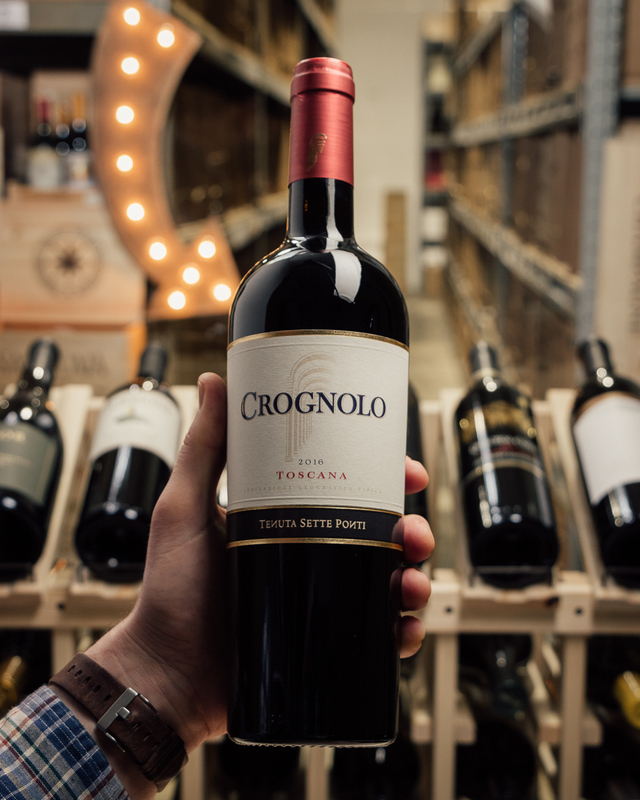 Dark red and purplish-fruit, exotic, spice and leather are all boldly sketched in a vivid, stunning Chianti Classico that comes alive in the glass. 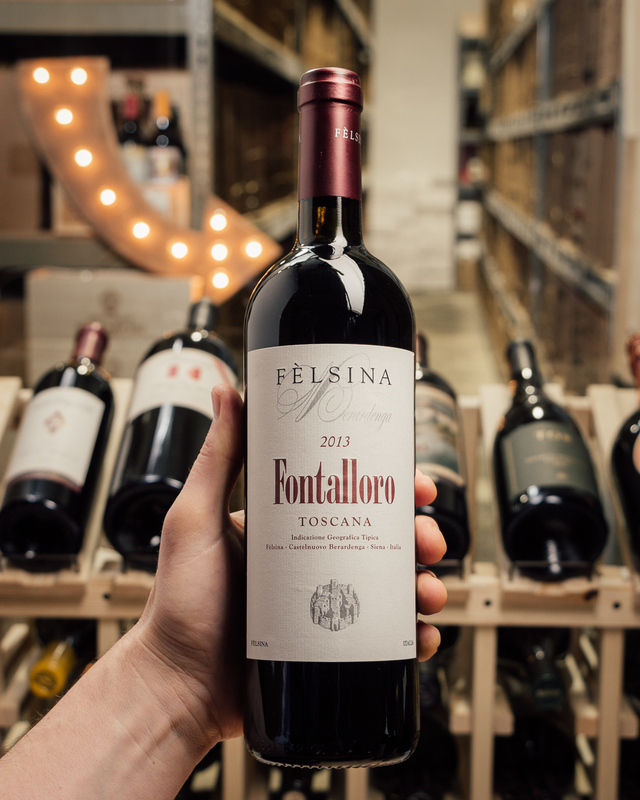 The tannins are present, but they are nearly buried by the sheer richness of the fruit. What a stunningly beautiful wine this is. After a trio of warm vintages, 2013 was a welcome change. When all was said and done, the 2013 was picked later than the 2014.